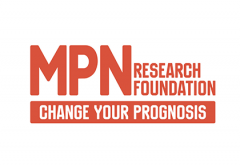 Following an annual appraisal of our progress, we are happy to announce that the MPN Foundation has decided to renew our project funding for one additional year. 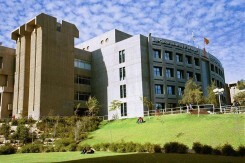 The funding supports a collaborative research project between the HI-STEM Experimental Hematology Group, and the groups of Dr. Steven Lane at the Queensland Institute for Medical Research in Brisbane, Australia, and Ann Mullally at the Dana-Faber Cancer Institute/Brigham and Women’s Hospital in Boston, USA. 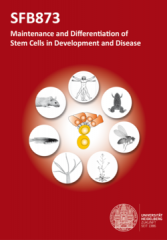 Congratulations to Sina Stäble on being awarded a talk at the forthcoming annual conference of the German Stem Cell Network, which will take place in September. 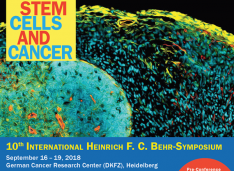 Ms. Stäbles abstract titled "Unidirectional and progressive DNA methylation changes define hematopoietic lineage commitment" has been selected for an oral presentation at the 6th GSCN Conference in Heidelberg (19.-21.9.2018), Session Computational Stem Cell Biology on Wednesday, 19 Sept. 14:30 - 16:00 h.
Julius was selected to present at the International Behr-Symposium on Stem Cells and Cancer (Heidelberg, Sept. 16-19), which is organized by HI-STEM. 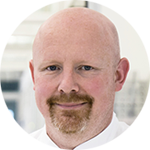 Congratulations to Julius Gräsel, who has just been awarded an oral presentation at the 30th Annual International Scientific Symposium of the Fanconi Anemia Research Foundation, which will take place in Newport Beach California in September. Based on the evaluation of Julius’ submitted abstract, his travel costs will be reimbursed by the Research Foundation. Congratulations to Ruzhica Bogeska, whose abstract has been selected for oral presentation at the Basel Stem Cell Meeting, “Stem cell dynamics throughout life: from development to the adult”. The meeting will take place in August in Basel. Congratulations to Jeyan Jeyarajan, who has been awarded a fellowship from the DKFZ Helmholtz International Graduate School to fund the duration of her research studies within the group. The Division of Experimental Hematology, has just been awarded a four year project grant as part of the third renewal of the SFB873 Collaborative Research Centre on Stem Cell Biology. 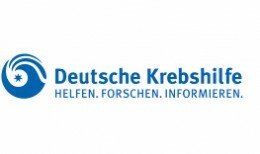 The funding mechanism from the DFG, supports a Heidelberg-based consortium focussed on studying the maintenance and differentiation of stem cells in development and disease. 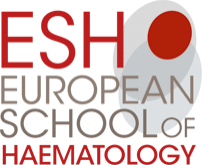 The project grant is a direct collaboration between the Division of Experimental Hematology and the Stress-Induced Activation of Hematopoietic Stem Cells Research Group, headed by Dr. Marieke Essers, which will start in July 2018. Congratulations to Marleen Büchler, who has been awarded a fellowship from the DKFZ Helmholtz International Graduate School to fund the duration of her research studies within the group. 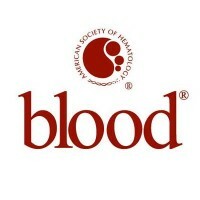 Dr. Mick Milsom joins Editorial Board of ASH Journal "Blood"
As of January 2018, Dr. Mick Milsom has joined the Editorial Board of Blood, the official journal of the American Society for Hematology (ASH). 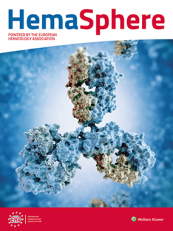 Dr. Mick Milsom joins Editorial Board of EHA Journal "HemaSphere"
Dr. Mick Milsom has joined the Scientific Editorial Board of the journal HemaSphere, the newly launched official journal of the European Hematology Association. The Division of Experimental Hematology has been awarded project funding as part of a Helmholtz Association-wide call for funding on future topics relating to health. 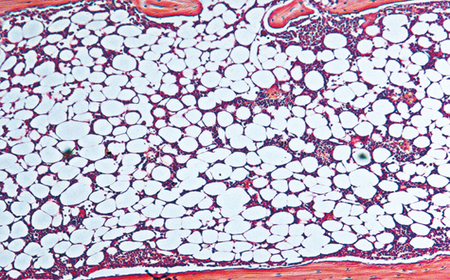 The consortium is focussed on the topic of Ageing and Metabolic Programming (AMPro) and the funding period will run for three years. The Division of Experimental Hematology has been awarded a one year project grant from the MPN Research Foundation to study the effects of interferon-alpha on MPN stem cells. The Division of Experimental Hematology has been awarded a DKFZ-MOST Cooperation in Cancer Research Project Grant in order to fund collaborative research between the Division and the group of Roi Gazit at Ben-Gurion University in Israel. 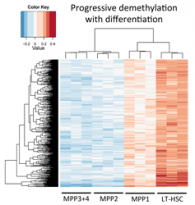 In collaboration with the group of Daniel Lipka, in the Division of Epigenomics and Cancer Risk Factors, the Division has been awarded a Project Grant from the Deutsche Krebshilfe to study epigenetic plasticity in pre-leukemic hematopoiesis. March 2017. 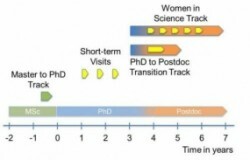 Congratulations to Dr. Natasha Anstee, who has been awarded a DKFZ Postdoctoral Fellowship, to fund her work within the group.